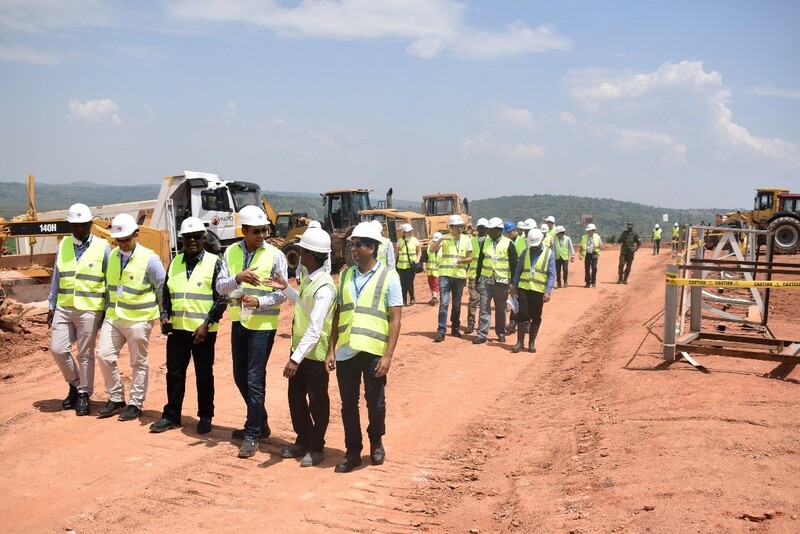 The HQ Power Project Lenders; AFC, TDB, BRD and Finnfund together with the Lenders Technical Advisors visited the Project’s construction site.The visit took Place at Gisagara District, Mamba Sector, Kabumbwe Cell where the Project Construction is located. 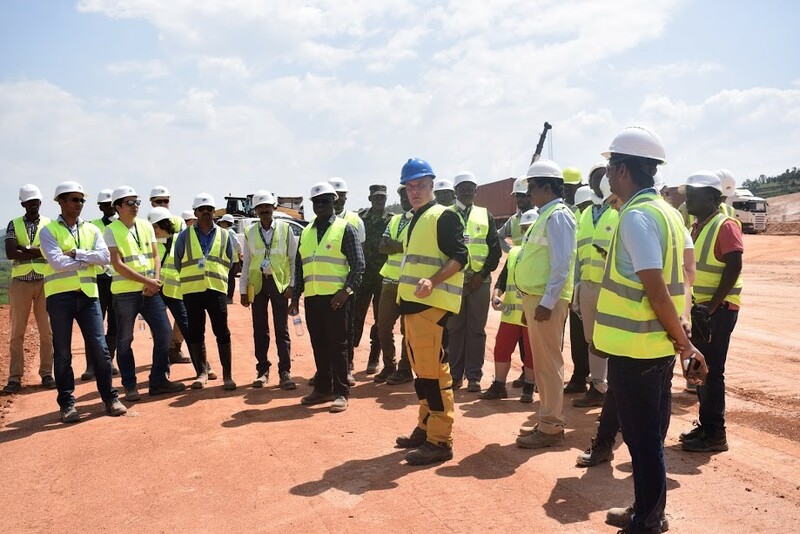 After the induction for the Visitors the Contractors Team explained the Site Logistic Plan, progress and implementation of the activities to be done in the future. 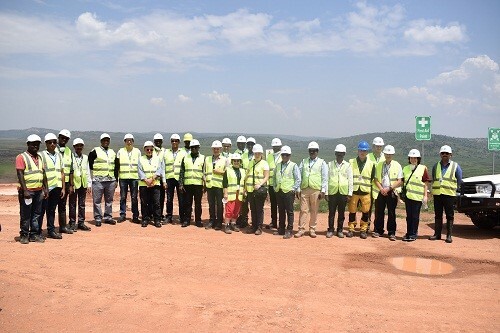 The Sponsors, Lenders and LTA Team visited the construction area and monitored the progress of the project. 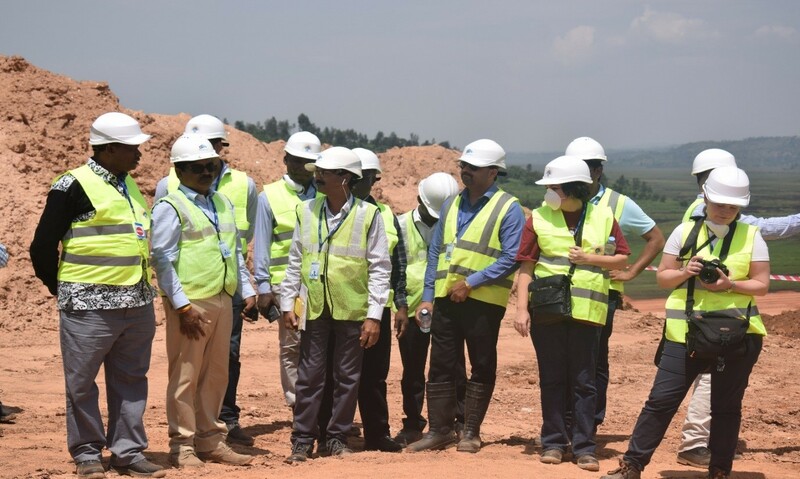 At Construction area, Mr. Rupesh Kumar Head of Civil Engineering explained to the Visitors the ongoing progress of work and answered their Questions. 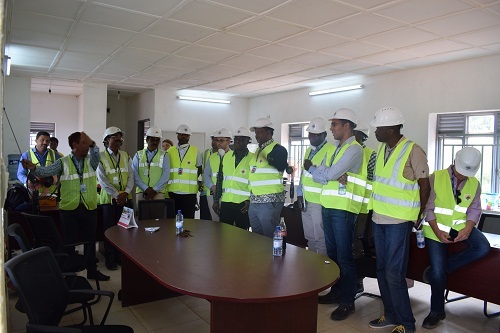 The visitors then visited the Peat Site where Mr. Robert CEO of HQ Peat explained the Peat Production Process and Safety precautions. 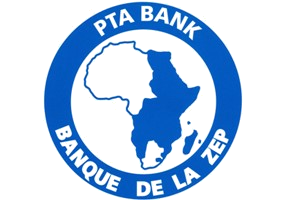 After the site visit, The Sponsors, Lenders and LTA Team held a meeting in the HQ Power Head Office in Kigali on 14th December 2017 to discuss the Project progress.